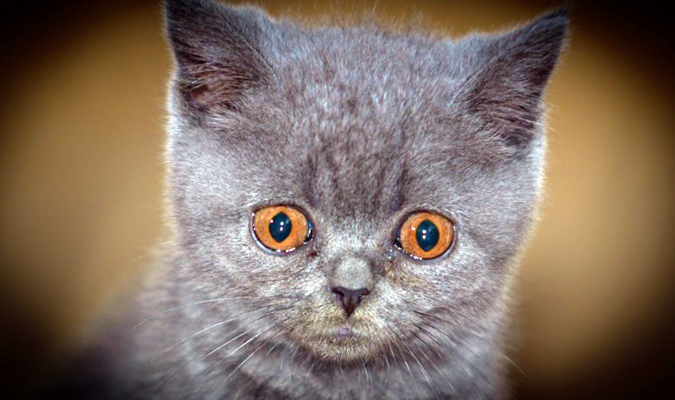 Does your animal have a health problem you can't fix? Are you ready to try a natural alternative? 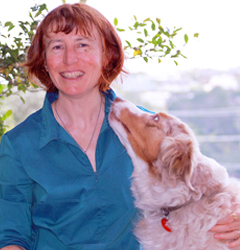 Barbara qualified as a veterinarian in 1982 and began a career in companion animal medicine. When she was introduced to using homeopathy for her children in the early 1990s, she found the results so impressive that she was inspired to study homeopathy herself. She gained a Diploma of Homeopathy (Animal Health) in 2002. 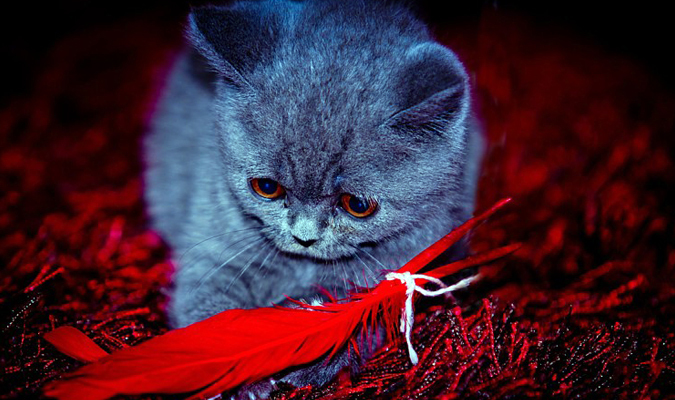 Barbara lives in West Auckland with her human family and various animal members. 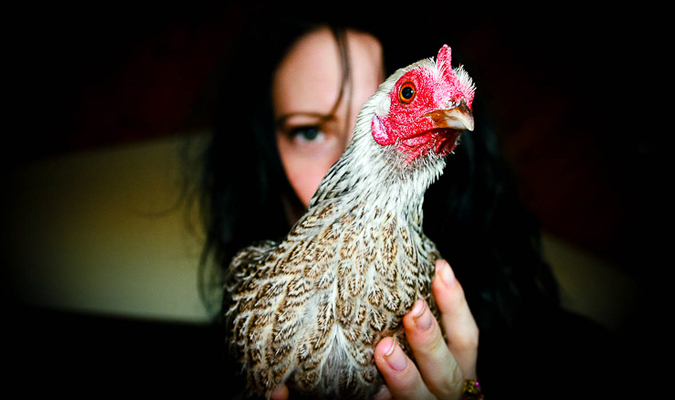 She has always kept poultry as a hobby and more recently has been holding popular classes on the care of hens in an urban environment. 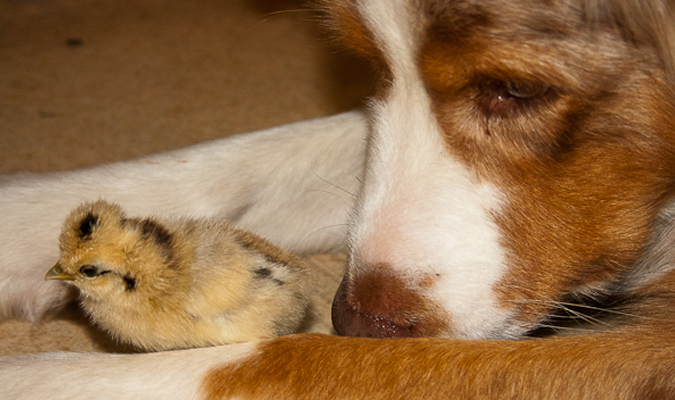 She has a small flock of ‘chooks’ of assorted breeds, two cats and Tedi, an Australian shepherd. 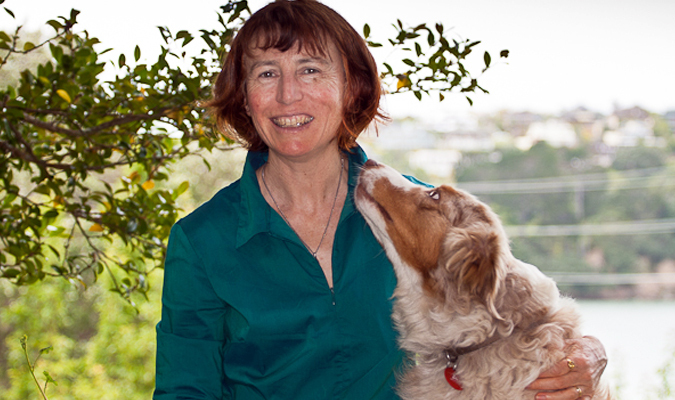 As a member of the Auckland branch of the Soil and Health organisation, she follows the philosophy of healthy soil- healthy food - healthy people (and animals). On October 15 2017 there is an opportunity for you to have a free consultation for your animal! The consultation will be observed by a group of up to 6 students of homeopathy, as a learning experience for them . Contact Barbara for more information. There is also the opportunity until the end of 2017 to have a consultation with an animal homeopathy student under Barbara's supervision. This consultation and a follow up would be free of charge. Urban Chooks - Fresh eggs and garden pest control in one! The sound of chickens in the backyard was commonplace up until the 50s and 60s. Chickens are a valuable addition to a productive backyard - they can still be kept in the suburbs, but there are a few council by-laws you will need to know. Barbara will discuss what a chicken needs to be happy and healthy from housing and shelter to diet.